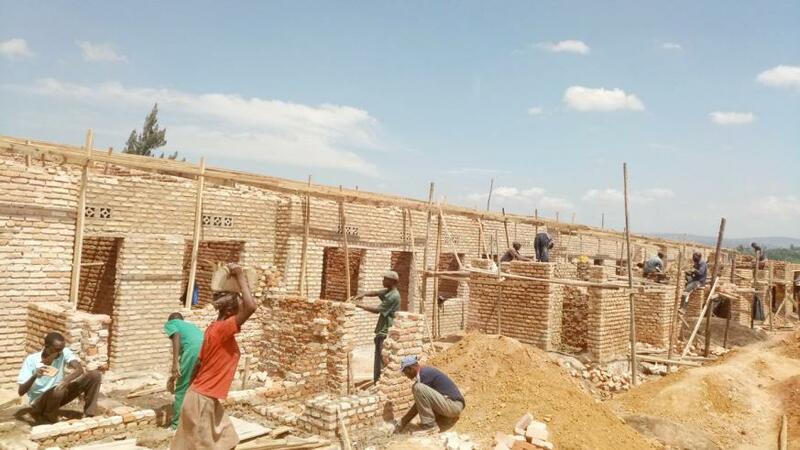 132 vulnerable families including those from high risk zones in Nyarugenge district in Kigali sector will soon be resettled in Rwf 1 billion model village as construction activities embark on the social housing project. Kayisime Nzaramba, the Mayor of Nyarugenge district said the activities are expected to be completed by the end of this year under the project dubbed: “Rwesero Social Housing Project”. 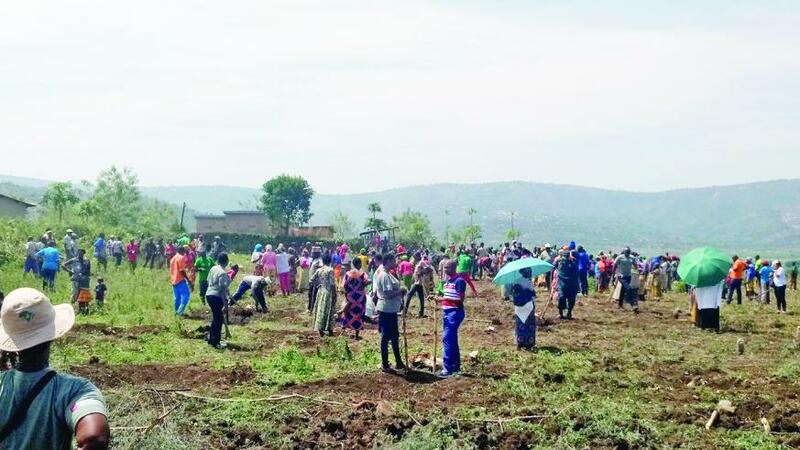 The village will be completed with 80 per cent of the cost to be contributed by the stakeholders under Joint Action Development Forum (JADF) of Kigali City. “The families to be settled in the model village are vulnerable families who have no financial means at all for whom we have been renting houses and others who used to be accommodated by the neighbors,” Nzaramba said. Kayisime Nzaramba, 3rd from Right-Left with other officials during construction of the model village. She was speaking during Umuganda community work on Saturday September 22, 2018 where stakeholders involved in contributing to the model village construction were gathered. It was part of Joint Action Development Forum (JADF) week in the district that also are engaging the public in Kigali city Master Plan review and helping poor families in providing Mutuelle de Santé where Rwf15 million for mutuelle subscription to poor families was provided by stakeholders. Nzaramba said that besides families to be settled in the model village, more 82 families affected by disasters have been given plots and will seek materials to construct for themselves. She noted that citizens are also contributing to the construction of the village through Umuganda considering that on Saturday they did Umuganda worth Rwf10 million. “We will also introduce a poultry project in the village to help the families generate their income but we urge them to work hard, create jobs so that they become self-reliant,” she said. She noted that infrastructures such as water supply and electricity are also being constructed adding that the beneficiaries would later start using cooking gas to reduce pressure on surrounding forests so as to avoid flooding and desertification. 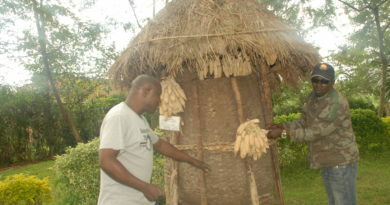 “There is a health post and school nearby which they can use. We will also renovate and macadamize the road which will serve as ring road that encircles the city so that passengers can reach city centre without passing through existing gates,” she said. 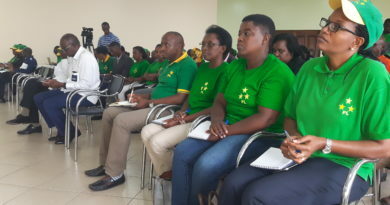 Francine Uwera Havugimana, the president of Joint Action Development Forum (JADF) said that this week stakeholders contributed Rwf60 million to the model village construction since out of Rwf1,000,000 needed, “there is still a gap of Rwf300 million,” she noted. The stakeholders contributions are essential since out of activities in the district worth Rwf5.3 billion last fiscal year, the activities worth Rwf2.6 billion (48 %) were done by stakeholders. “We are collaborating with different stakeholders and private sector to implement this social housing project. 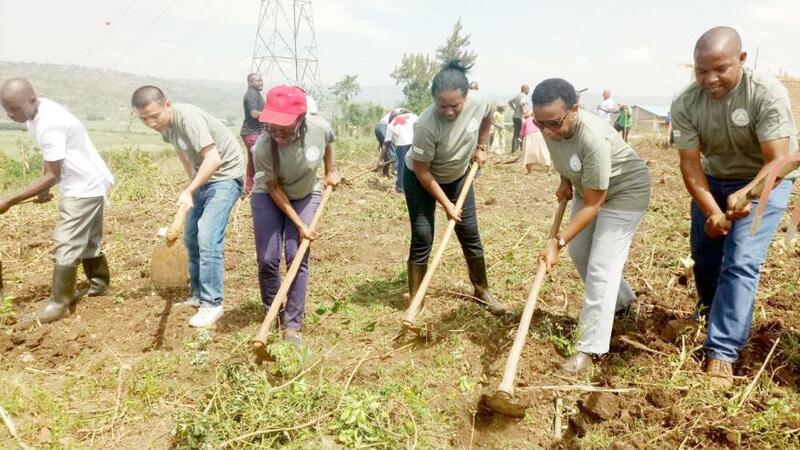 We call other stakeholders to provide their contributions since we still have a financial gap of Rwf300 million so that it is completed by the end of this year,” she said. The first phase will immediately resettle 50 families who need urgent support. According to officials, about 600 families need support since they are poor while others were affected by disasters which requires stakeholders’ contributions. Kigali City authorities are planning for the relocation of at least 13,000 households from high-risk zones as part of efforts to improve urban settlements, ensuring a resilient, clean and green city, but also to keep people safe from disasters. “Other stakeholders should learn from what other stakeholders are doing so that we achieve such development in supporting vulnerable citizens,” she said. The Minister of labour, Fanfan Kayirangwa lauded the joint efforts by the district and the stakeholders who are working hard to support vulnerable communities. 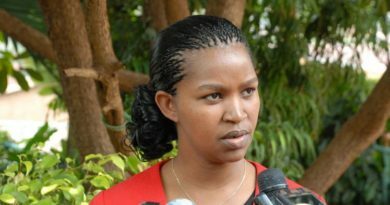 “We also thank the citizens who are providing the contributions to the model village construction through doing Umuganda community work which saves money that would be spent on some activities,” she said. She urged the beneficiaries to also work hard and generate revenues so that they be able to pay health insurance themselves adding that they should also keep well the facilities in the village.